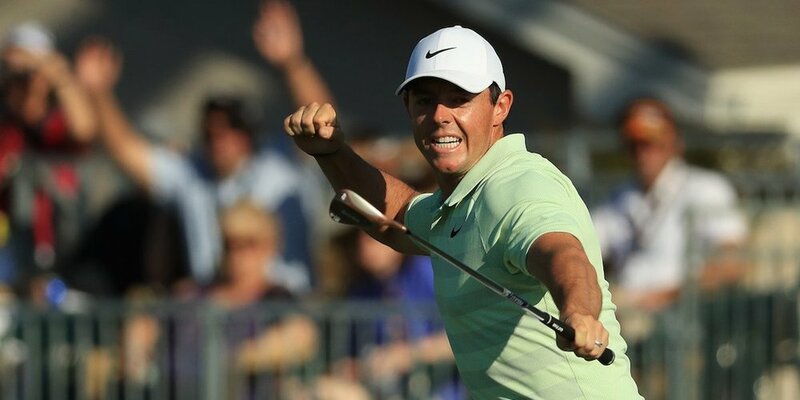 Rory McIlroy wins Arnold Palmer Invitational; 6th Victory on PGA TOUR for TaylorMade’s New M Drivers with Twist Face Technology – "The Home of Organic Golf Reviews"
What an amazing weekend on the PGA Tour. All of the stars shone bright in a field that was absolutely stellar. 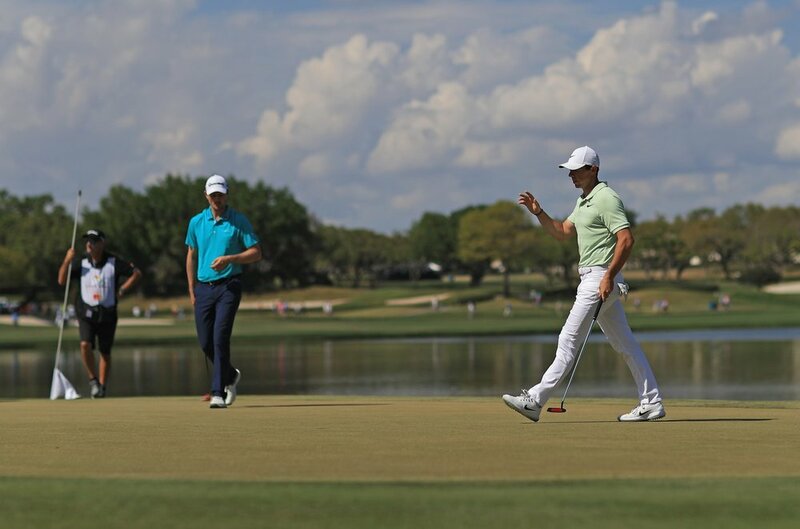 Players like TaylorMade Golf staffers Justin Rose and Tiger Woods were there all weekend long but no star shone brighter than that of Rory McIlroy. While most fans love The Masters tournament the most… it’s this tournament (The Arnold Palmer Invitational) that I love the most. It’s because of my meeting him that I’m ultimately here… golfing and writing about golf. Now that he’s left us physically it’s a chance for the players on Tour to pay homage to the man that gave so much. Mr. Palmer had to have been smiling down watching from above as the excitement and drama unfolded. Below is a press release from TaylorMade Golf Canada Marketing Manager Nick Obritsch that outlines what Rory McIlroy was playing this weekend. Rory McIlroy plays a full 14 club bag of TaylorMade product, featured by his M3 460 driver. He added a new Mitsubishi Tensei CK Pro Orange 70X shaft in this week, which he averaged 316.5 yards off the tee and recorded the second longest drive of the week at 373 yards. Rory’s irons, the P730 Rors Proto, have been in his bag since he joined Team TaylorMade last May. He has them equipped with his trusted Project X 7.0s. Looking for some consistency with a his putter leading into the Masters, Rory asked the TaylorMade Tour team to build him a TP Copper Soto to spec. It’s built at 34.25″ with 2.75° of loft and a total weight of 508g at a D1 swingweight. The result? McIlroy led the field in Strokes Gained: Putting, where he took more than 2.5 strokes on the field, on average, per round. Like TaylorMade stablemates Dustin Johnson, Jon Rahm and Justin Rose, Rory McIlroy also has a new Milled Grind Hi-Toe wedge in the bag, which he’s praised from the first day he put it into play. With 44 in play, TaylorMade drivers led all manufacturers at Bay Hill, there are more players with the #1 Driver in Golf in their bag than any other brand; more than Callaway and Ping combined.